A woman displays henna designs painted on her palms in Ngeta Street, Dar es salaam. She says, it’s considered good omen. 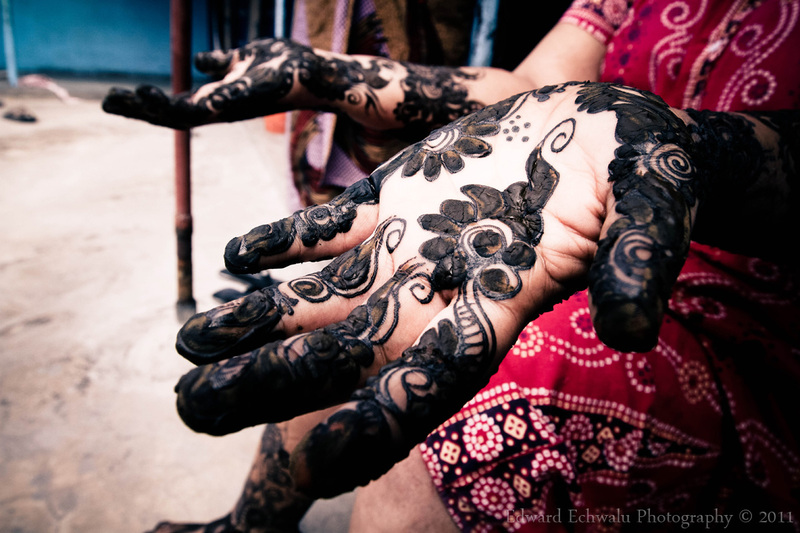 Indian women usually apply henna during social occasions, such as engagements, marriage, festivals or social functions. It’s believed to also add a certain charm to the overall beauty of the women. This is amazing!Looks like lace. Thanks Colline. I loved your blog too. Thx Aurthur. Thats i always try to nail down!